The pre-qualification of interested firms will be assessed on the quality and also cost base criteria. Interest containing complete documents and details of assignments available at office of 2016 Air University Islamabad. The expression if interest ,and prepared in accordance and must reach Director office by 11 00AM on 14 Dec 2015. And the expression will be open on the same day at11 30 AM. 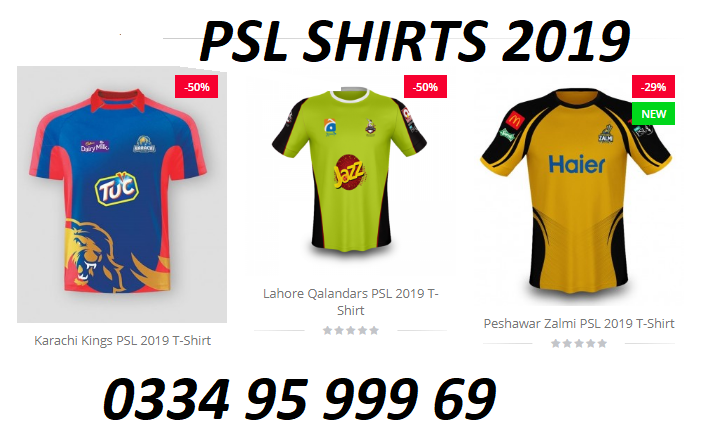 This advertisement is also available at PPRA website www.ppra.org.pk. 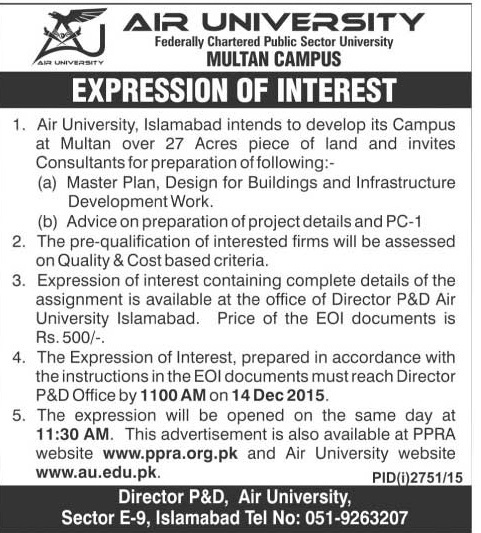 Item Reviewed: Air University Tender Bid 2015-2016 Online Multan campus PPRA 9 out of 10 based on 10 ratings. 9 user reviews.